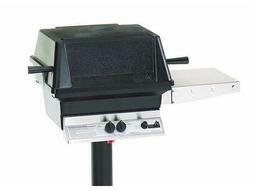 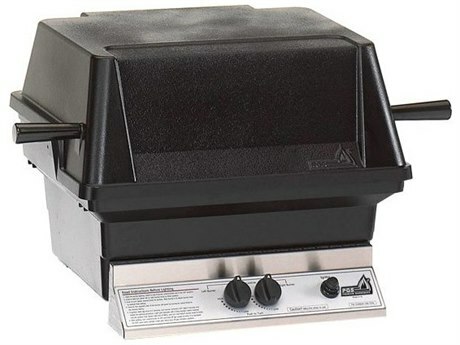 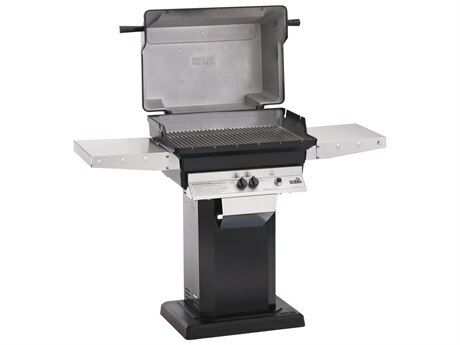 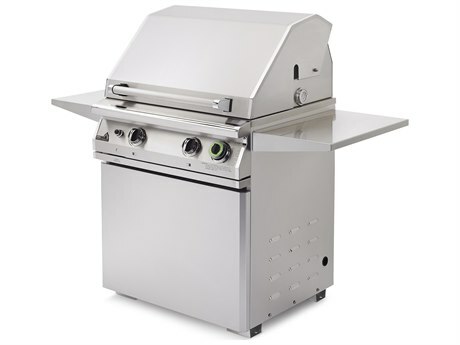 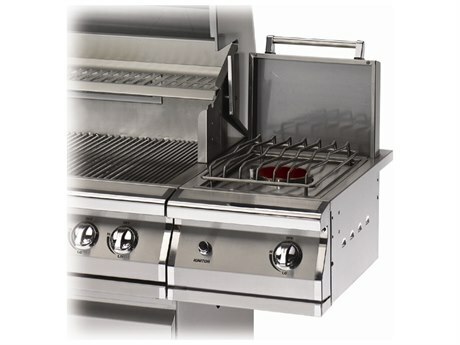 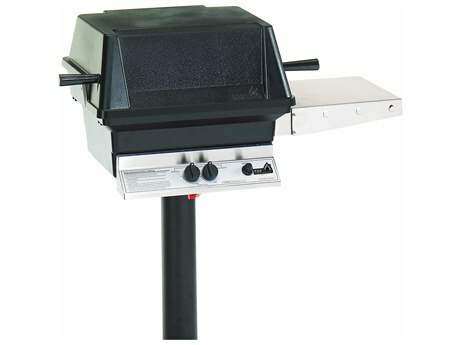 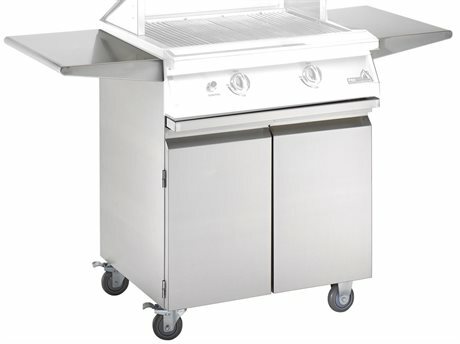 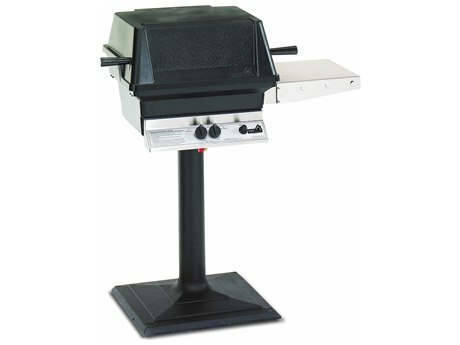 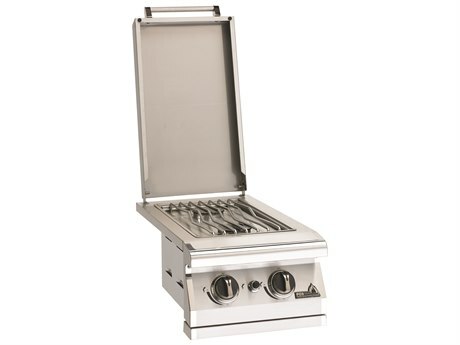 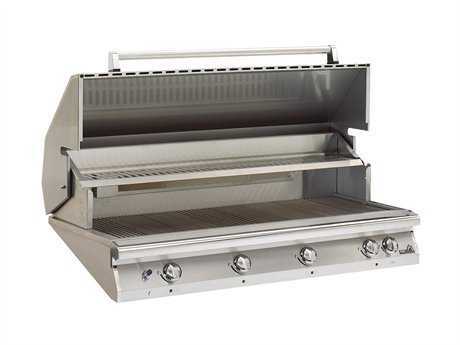 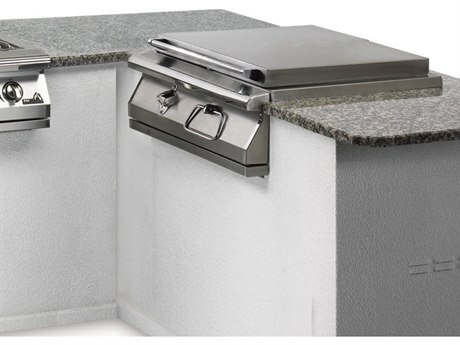 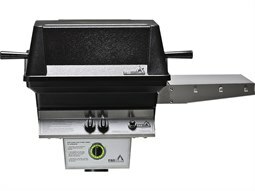 With over forty years of grill making experience, PGS grills have a grill for every need. 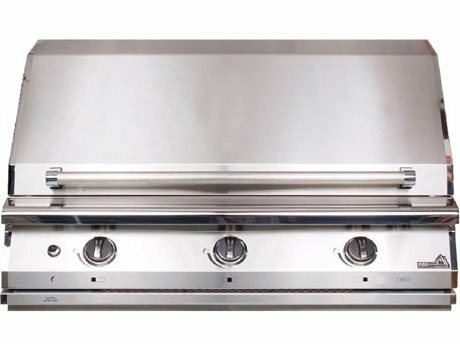 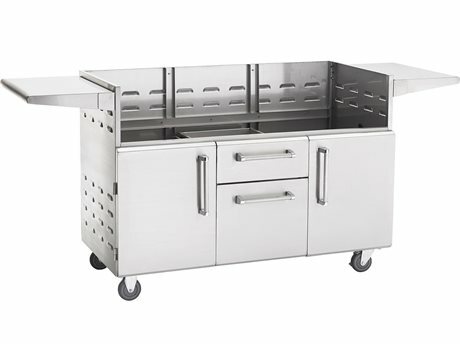 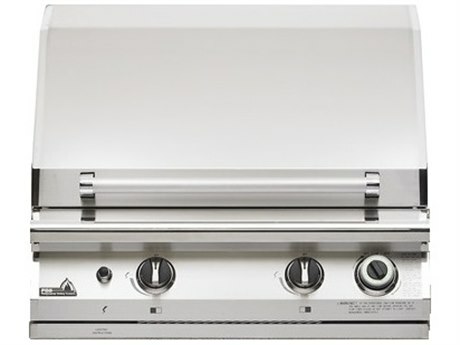 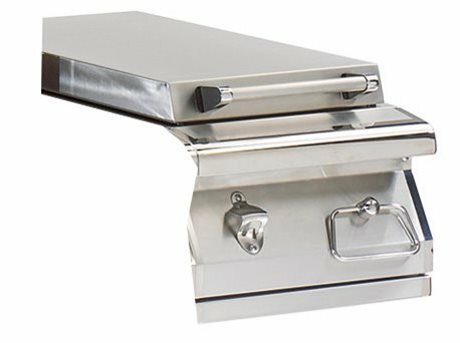 Commercial and residential grillers alike can delight in the elegant simplicity of their designs, or enhance the experience with a wide range of accessories and options. 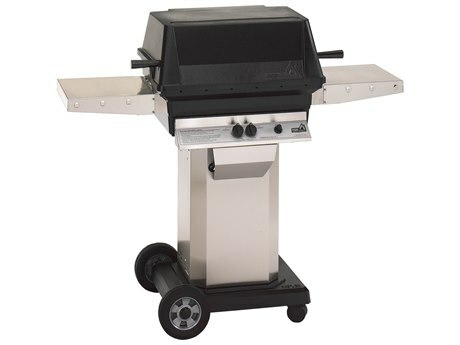 Reliable and durable PGS grills bring both performance and style to your patio. 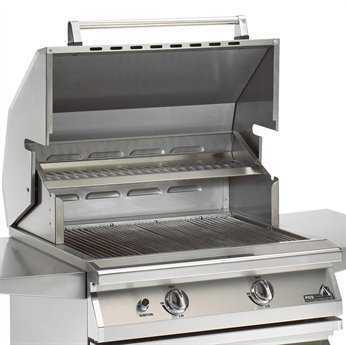 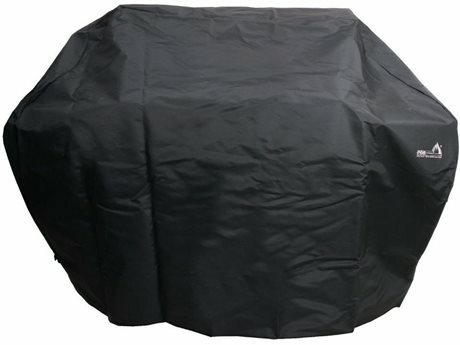 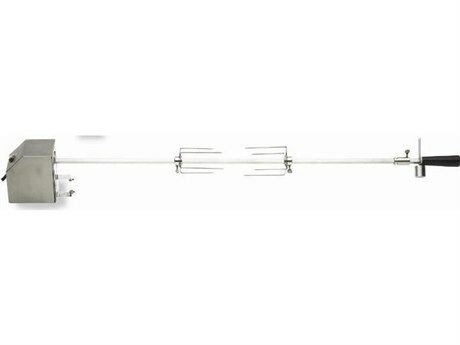 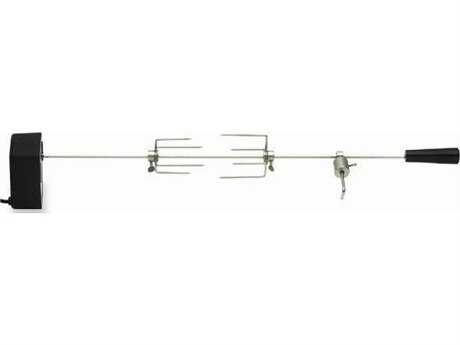 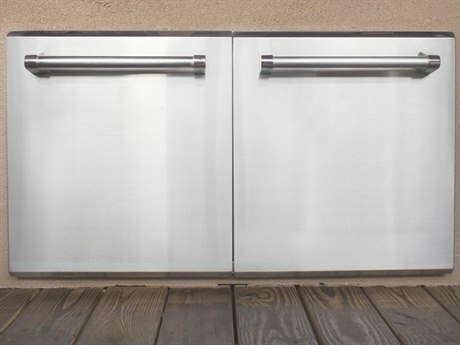 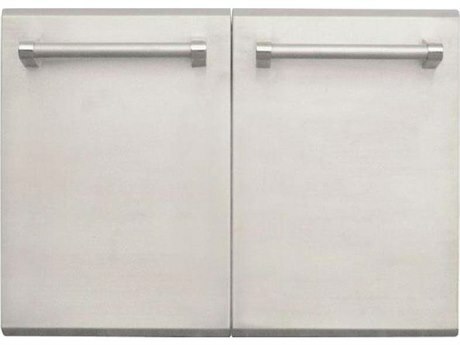 PGS Grills have created a very strong and reputable name for themselves in the gas grill industry and this has been made possible because of the combination of innovative designing and professional craftsmanship. 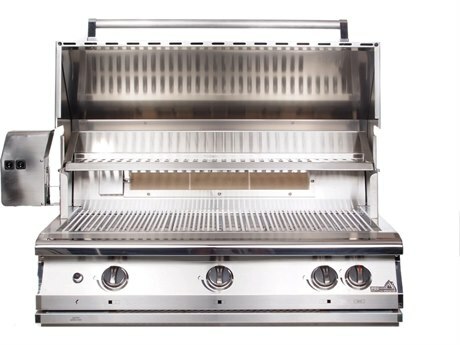 Over the course of many years, PGS Grills have ensured that their expertise and attention to quality and detail has gone into all of their products. 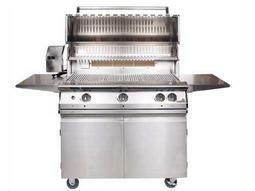 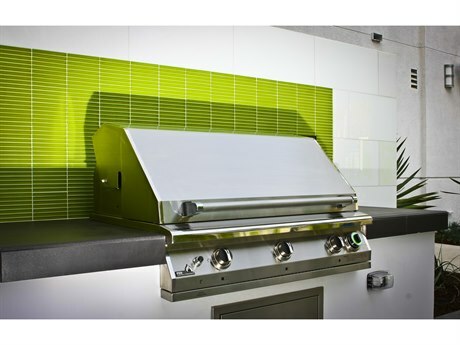 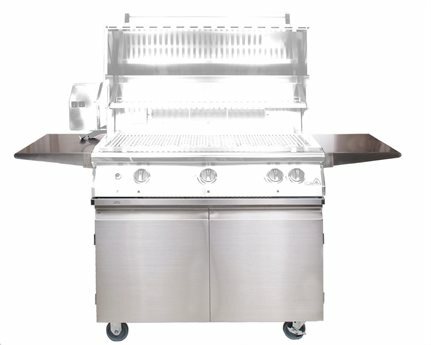 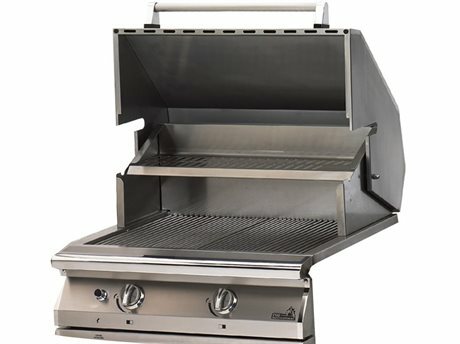 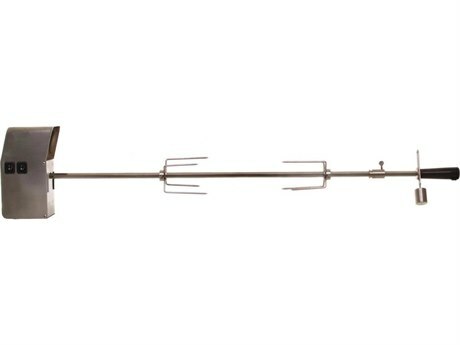 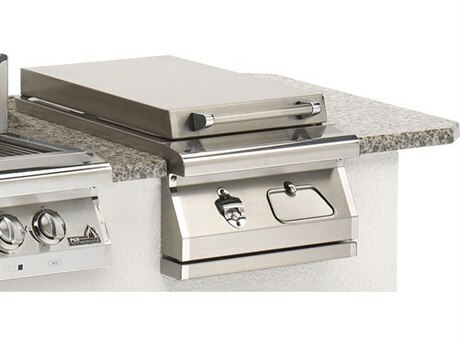 PatioLiving.com is pleased to be an authorized dealer of PSG Grills and able to bring these quality grills to our customers. 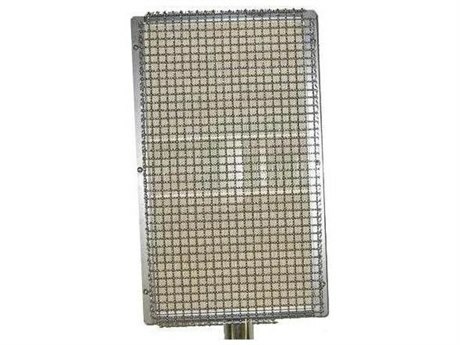 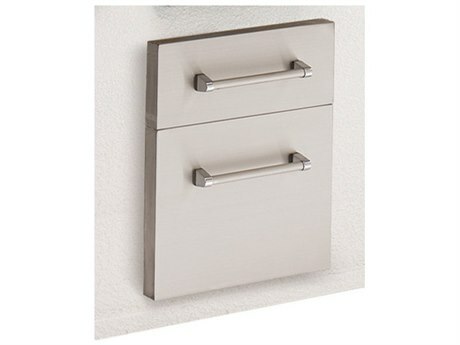 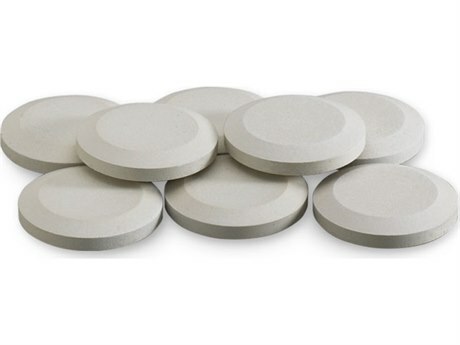 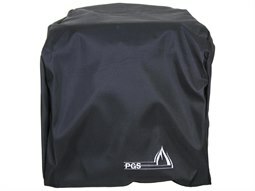 PGS grills are guaranteed to give their users the best experience in durability, flexibility and performance. 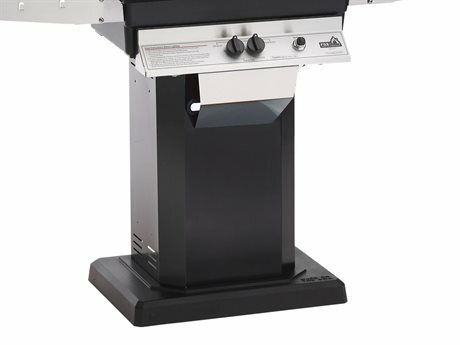 With a grill to suit just about every need, customers of PSG Grills products can choose from those made for smaller spaces to larger models that are the ideal addition to your patio or terrace.